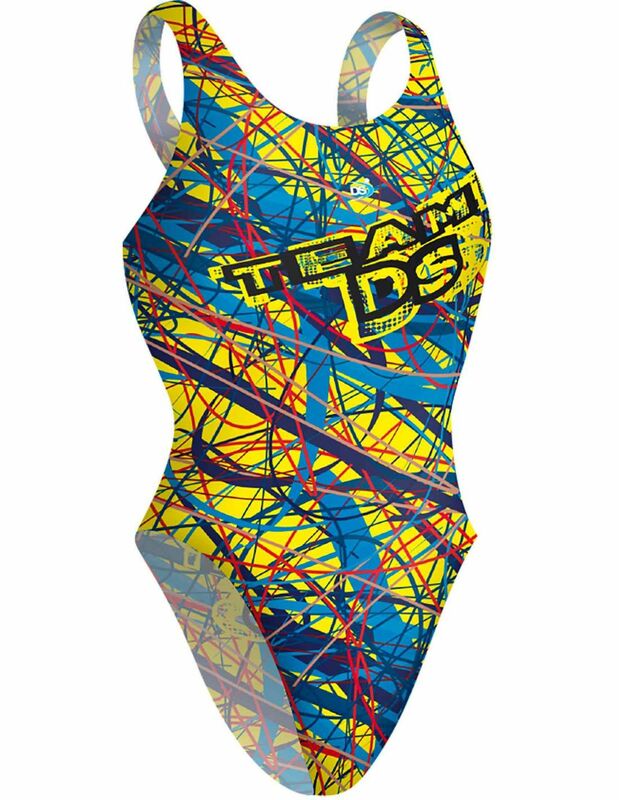 Our thin strap DS TEAM DS swimsuit, fits your body giving to you more comfort in your training and competition sessions. DS Thin Strap collection 16/17. DS submit the 16/17 woman swimsuit collection. Our thin strap DS TEAM DS swimsuit, fits your body giving to you more comfort in your training and competition sessions. Thin straps allowing for increased freedom of movement and reducing the unsightly tan lines.